With unified vision, purposeful dialogue, and collaborative commitment, Knoxville’s emerging leaders can influence regional progress while preserving the region’s rich heritage. 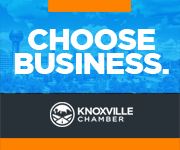 The Knoxville Chamber facilitates the personal and professional advancement of the community’s future leaders through programs such as the Endeavor Summit, a compelling, full-day experience designed to empower and engage Innovation Valley’s next generation of professionals. 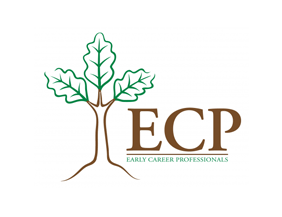 Check out other opportunities for young professionals seeking to connect with their community. 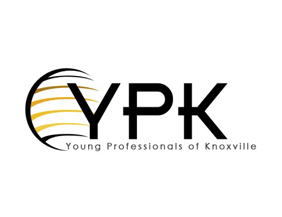 YPK inspires Knoxville's young professionals to connect, develop, and serve to build leaders and improve our community. KAULYP is an affiliate of the National Urban League Young Professionals (NULYP), a nationwide network of young professionals who provide leadership development, economic empowerment and community volunteer opportunities for other young professionals. 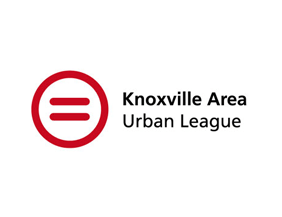 YLS is open to anyone who makes a donation to United Way of Greater Knoxville and who is between the ages of 21-45. 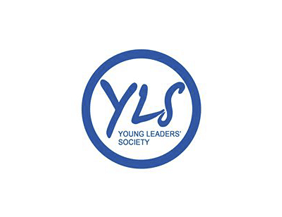 YLS members will be invited to participate in networking events, service projects, and exclusive presentations from some of the area’s top corporate leaders. 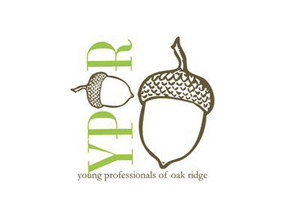 YPOR is to encourage growth and development of young professionals, and to assist in providing knowledge and encouraging community involvement in the areas of business, social, cultural, and recreational activities. ORNLECP will foster an inclusive environment for Young Professionals. 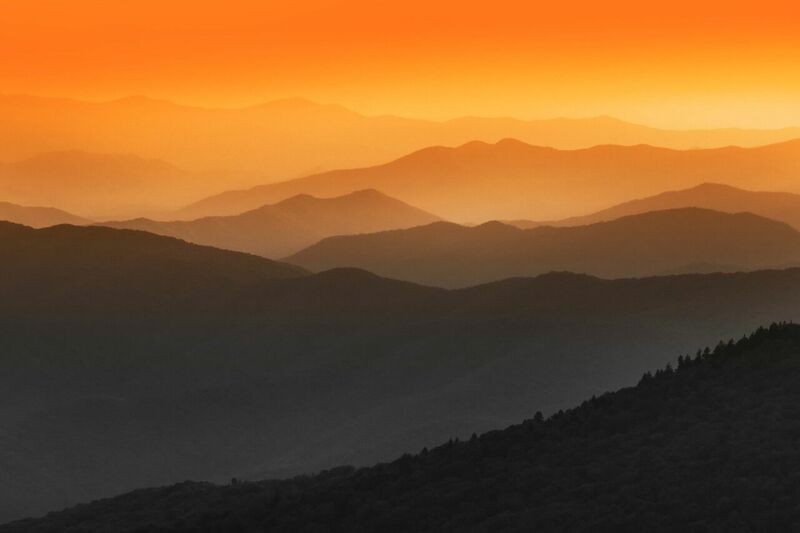 The purpose of the organization will be to promote ORNL as an employer of choice for promising talent and to provide the lab with recommendations for the enhancement of the work environment. 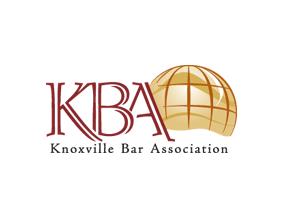 The Knoxville Barristers are lawyers who are members of the Knoxville Bar Association and who are under 36 years of age or who have been practicing law less than five years. The Barristers' mission is threefold: to advocate, educate, and serve. 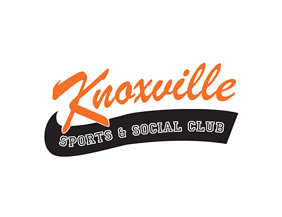 KSSC was created to provide recreational sports leagues and social events for adults over 21. No matter your skill level or athletic ability, you'll find a sport to enjoy and opportunities to socialize and make new friends that could last a lifetime. Influence Endeavor 2018: Tell us what you want to see.